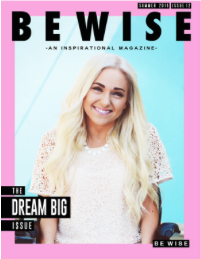 BE WISE: WORTH EMULATING 01: WHAT IS YOUR PURPOSE? WORTH EMULATING 01: WHAT IS YOUR PURPOSE? 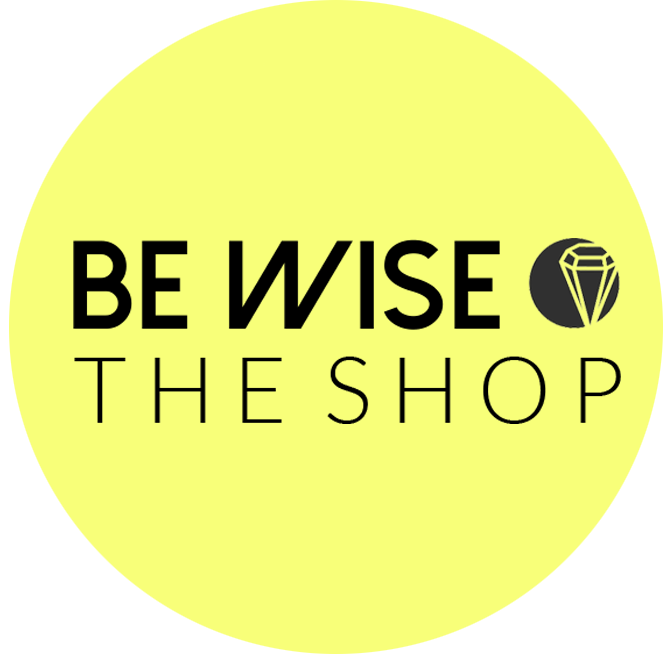 BE WISE is starting a new project and I would love to have you be a part of it! 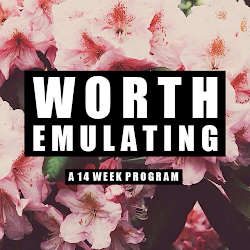 "Worth Emulating" will be a 14 week program to becoming more like Christ. There is no one who is more worthy of being emulated than our Savior and this project is designed to help us become more like Him. Each week there will be a new focus word to work on. These words are specific attributes or characteristics that Christ possesses. I will provide mini challenges for you to do throughout the week that will help you in developing this characteristic. Our first focus word is PURPOSE. -the reason for which something is done or created or for which something exists. -a person's sense of resolve or determination. -have as one's intention or objective. I picked PURPOSE as our first focus word because I believe it is imperative that we understand we have purpose and value. This does not mean we need to know exactly what our purpose is just yet, we just need to understand that we have a purpose. 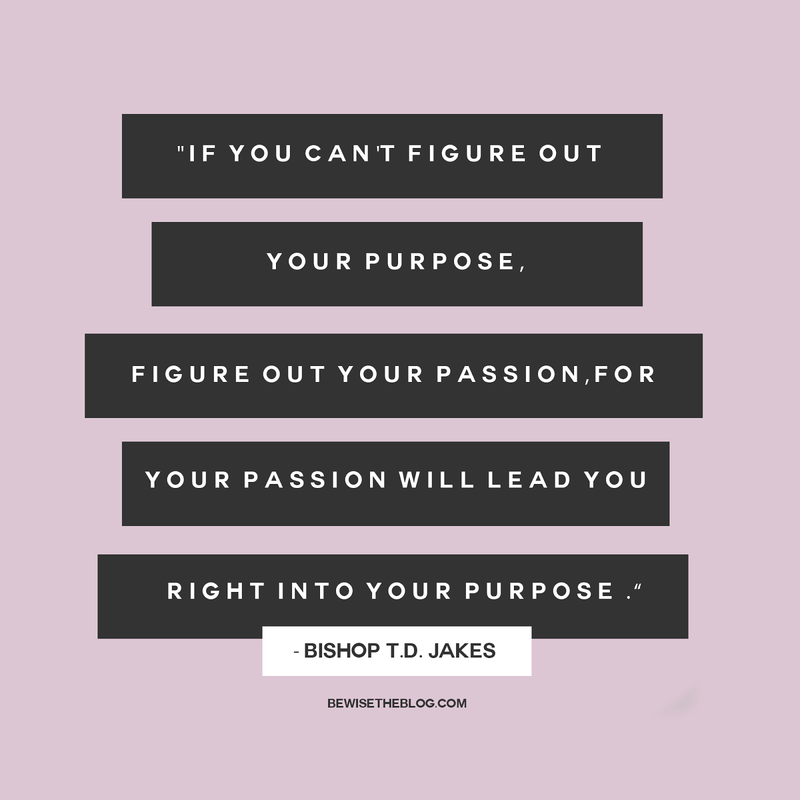 This week the challenge is to work on beginning to find your purpose. This might mean you will simply work on understanding that your life is of worth, that you are precious and were sent to this Earth for a very specific reason. You may not discover what that reason is right off the bat, however realizing that your life has a purpose is just as important. 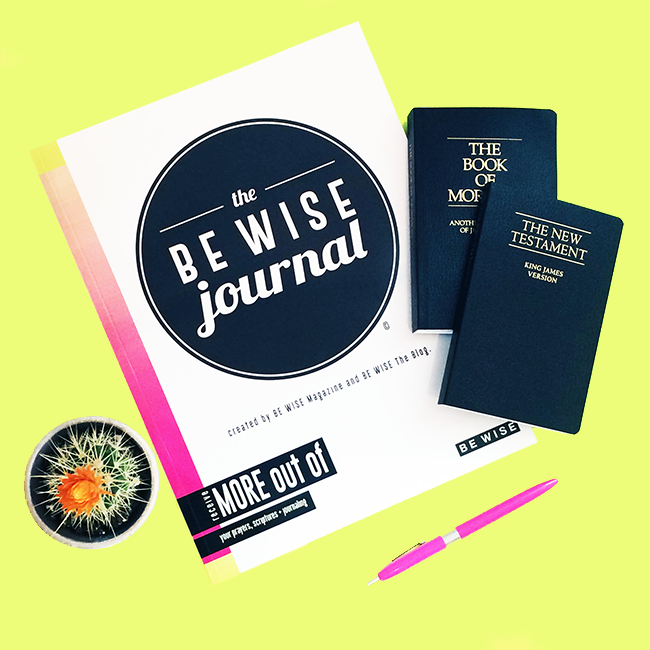 Below are some tips to help you work on discovering your purpose throughout the coming week. The very best advice I can offer you is to most of all pray to your Heavenly Father to help you in coming to understand your purpose and role in this life. He knows you better than you even know yourself. If you turn to him, he will direct you. 1. 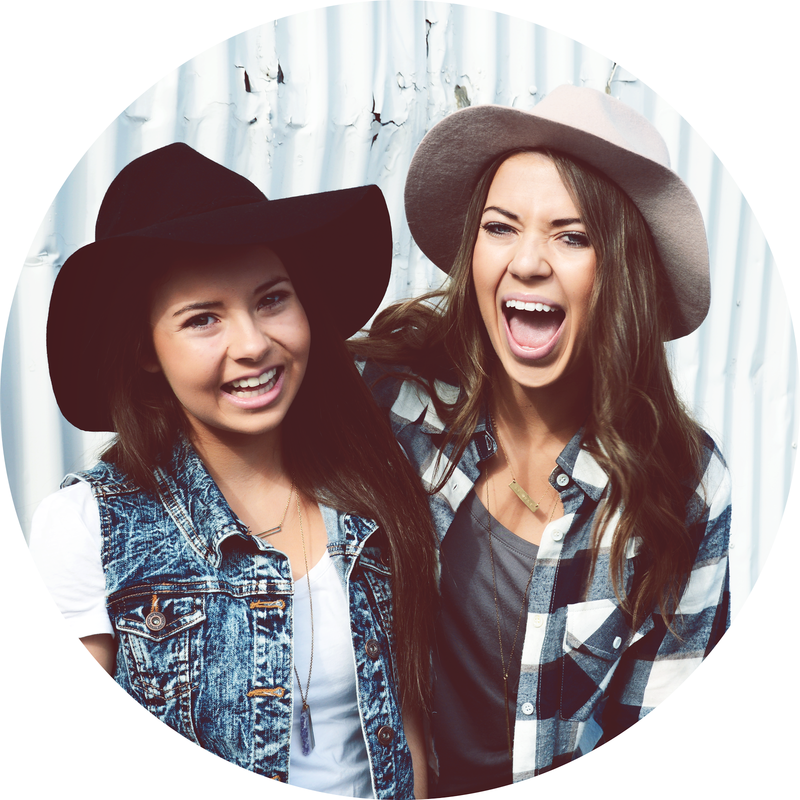 What are you are passionate about, and why? 2. What do you enjoy doing? What makes you happy? 3. What are (at least) 10 talents that you have (or wish to have)? 5. What are 10 things you want to do or accomplish in your life before you die? 6. What is your life's vision? How can you start TODAY moving towards that vision? 7. What impact do you want to have on this world? Can you do that by doing what you love?